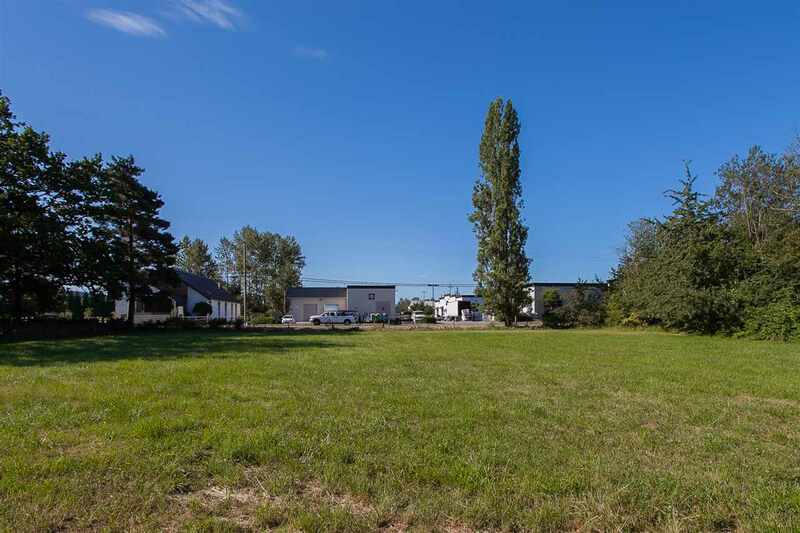 Fantastic holding property! Development across the street. 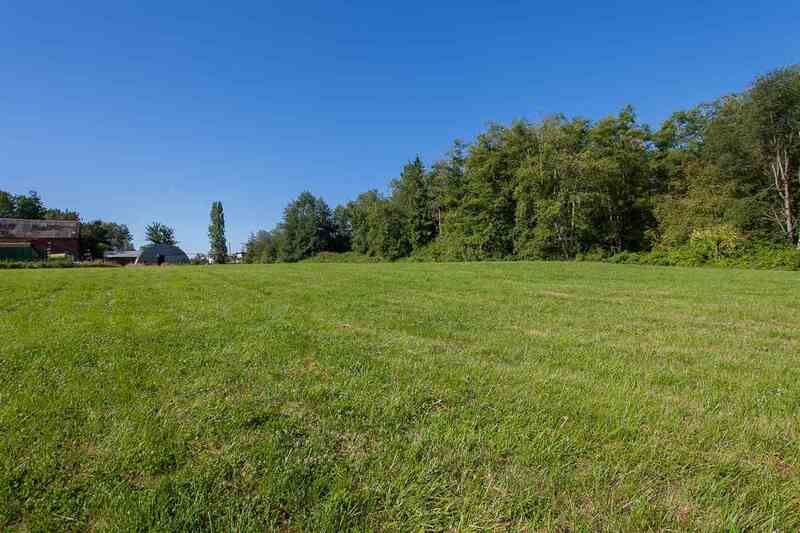 A truly fabulous where country meets city location! 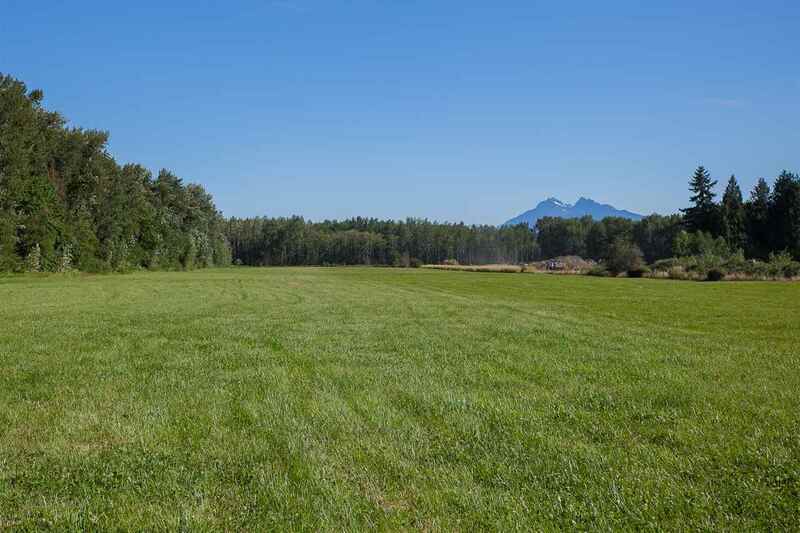 Amazing cleared 19.8 acres in beautiful Murrayville with a spectacular view of "Golden Ears" and mountain range. City water on the street out front. 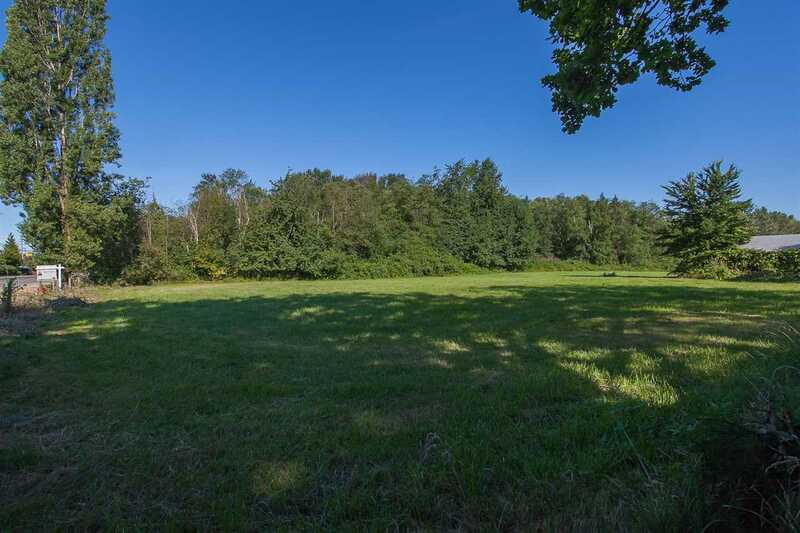 Bring your ideas and dreams to create your ideal quiet country estate and enjoy watching the deer graze in your back yard. 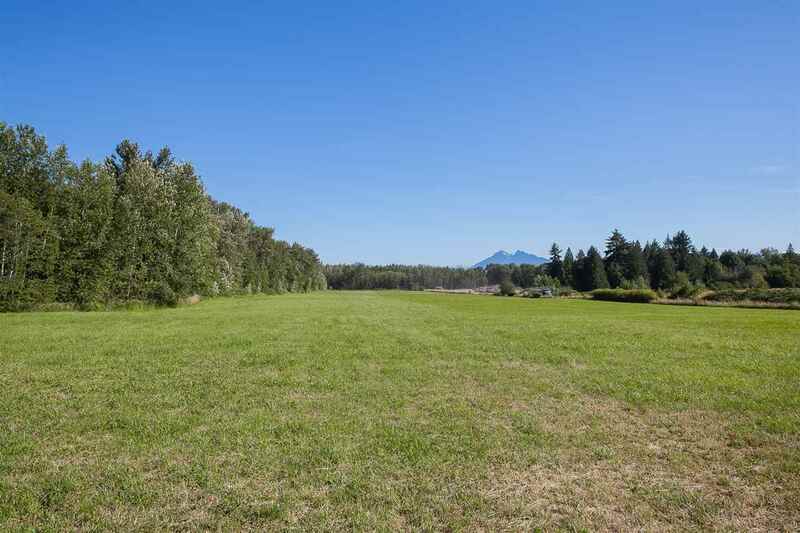 Backing on to quiet forested walkway this flat and level property would lend itself to many types of farming applications including horses, cattle or hay as it's currently being used. 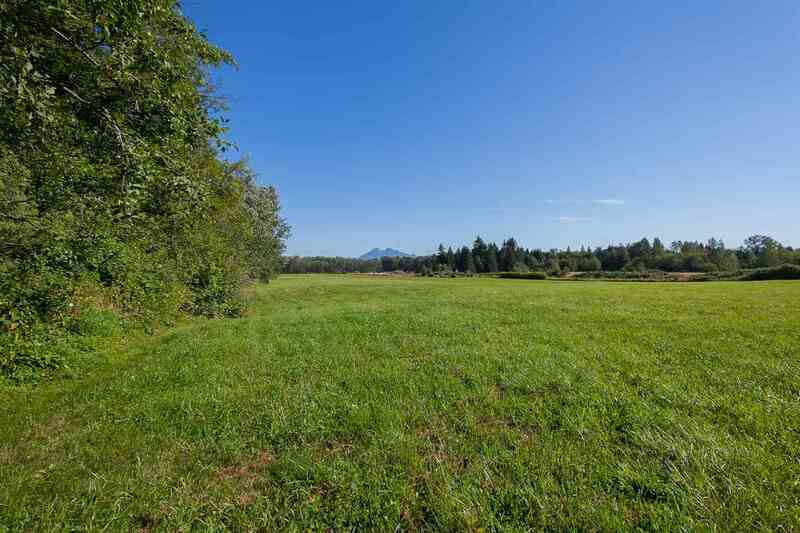 This property is owned by one of Langley's pioneer families & this is the first time it has been offered. 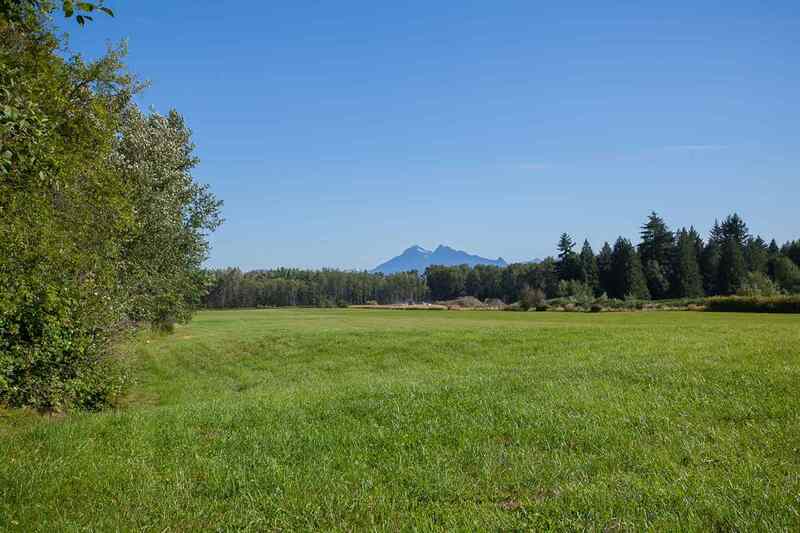 Walking distance to shopping, coffee shops, restaurants & recreation. Transit and Langley Christian School are right there too. 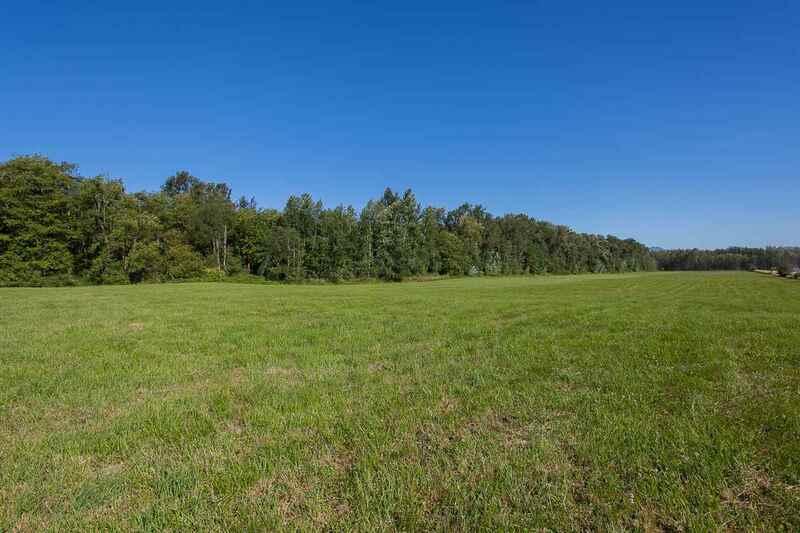 Lot Size 865537 Sq. Ft.